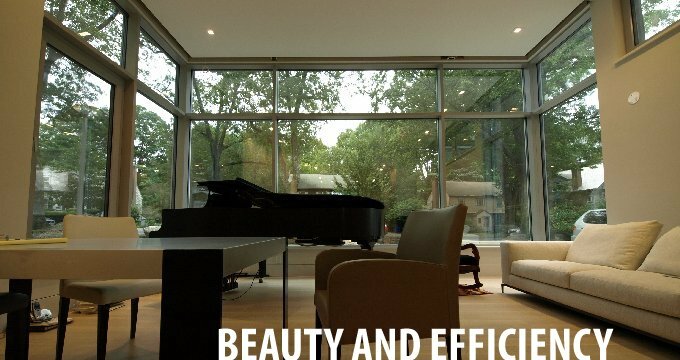 European Architectural Supply (EAS) is a leading supplier of fine European windows that focuses on high energy performance projects. 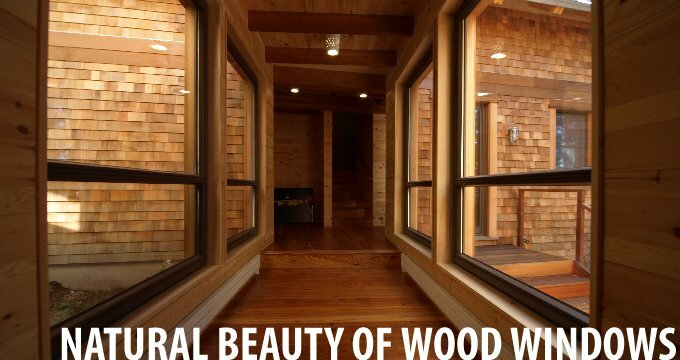 We work on new construction and major renovation projects to achieve energy performance targets such as Passive House, Net Zero Energy and Deep Energy Retrofit. 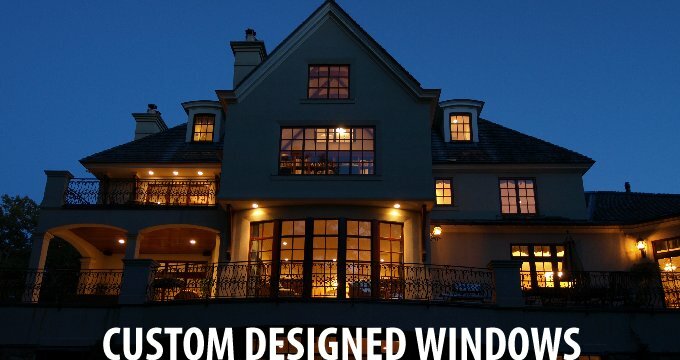 Our European custom tilt and turn windows manufactured with German technology blend performance, function and style and are adaptable to both contemporary and traditional architecture. 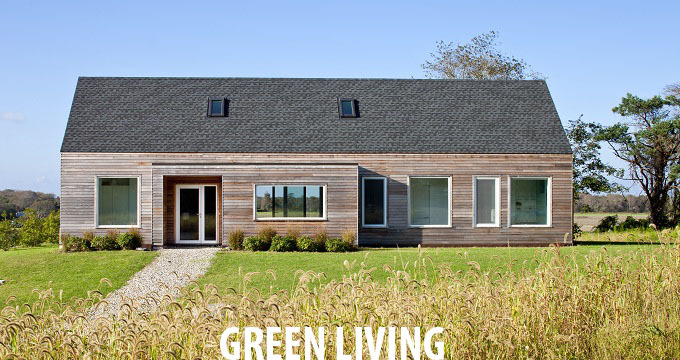 One of the most energy efficient houses in the country, this project required ultra-efficient PH-certified windows while staying within a budget. 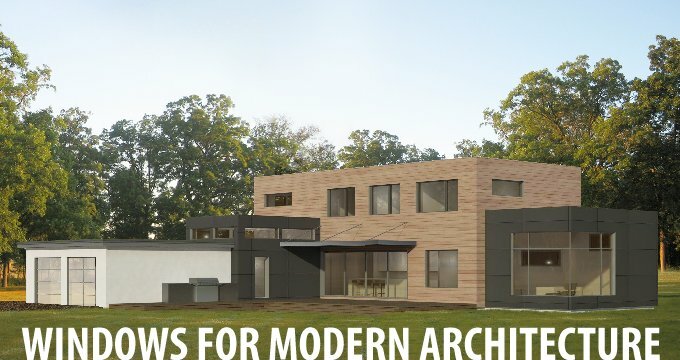 Designed by Zero Energy Design (ZED), one of the premier architectural firms specializing in modern green architecture with exceptional energy performance. 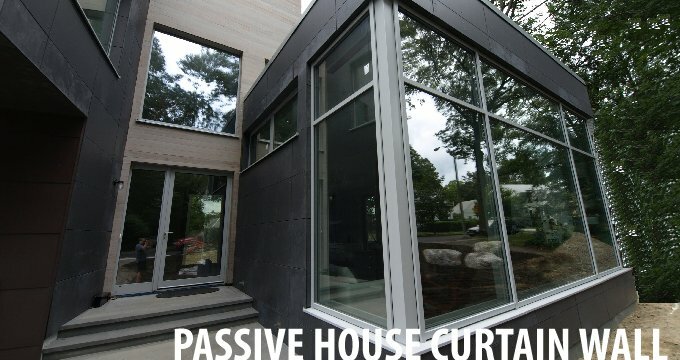 This Passive House certified project used the utra-efficient SCHUCO SI82+ uPVC tilt-turn window design with a custom glass package of R-10 triple pane glass (U-value=0.10) with a high solar heat gain coefficient (SHGC=0.60). This project also made use of the SCHUCO tilt-sliding door design, the most energy-efficient sliding door mechanism on the market. 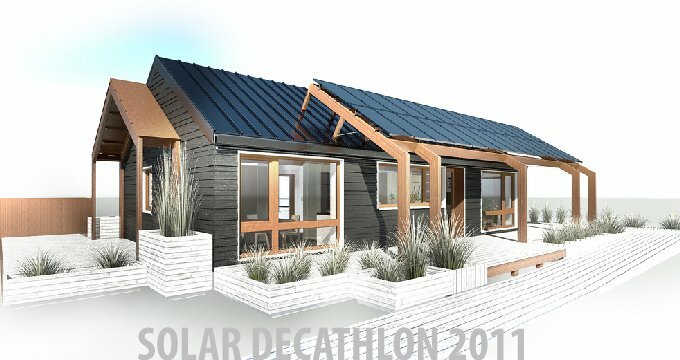 For more information on Zero Energy Design and this project click here. 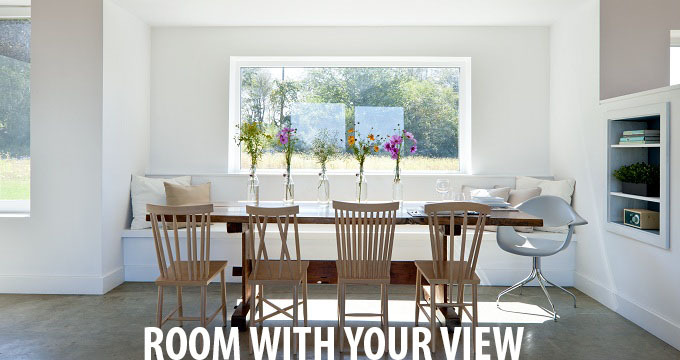 Looking for High Performance Windows and Doors Custom-Built to Your Design? 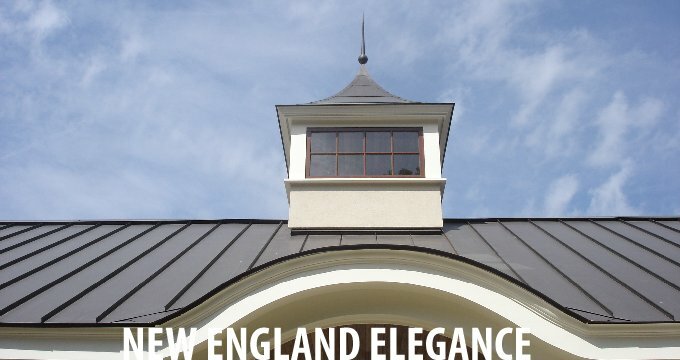 We offer fully custom products with a strong aesthetic appeal and unparalleled energy performance that are uniquely handcrafted to your specification in the finest tradition of European craftsmanship. 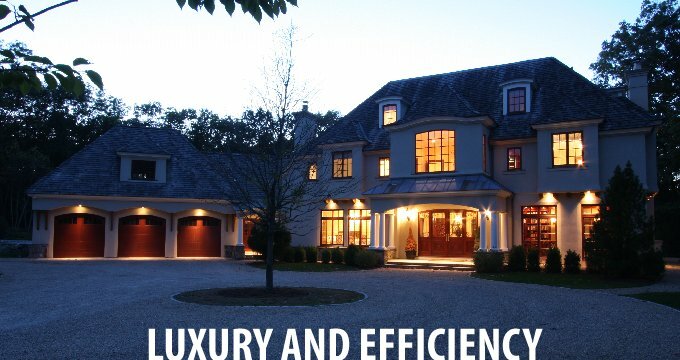 Every project is handled on a one-on-one basis with dedication to quality and commitment to design excellence. We document all of our work with shop drawings and work closely with architects, submitting drawings in both printed and electronic CAD format. Collaborating in CAD enables architects to incorporate our products into their designs with a great level of accuracy, resulting in elevation and cross-section drawings which are unambiguous to the building contractors. 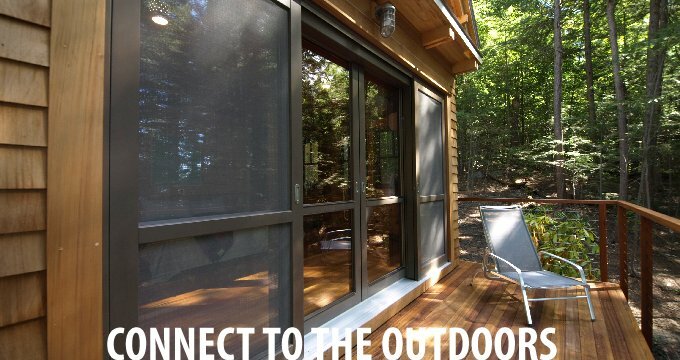 All of our products come pre-finished and delivered directly to your job site. Our team takes great pride in our reputation for service and high level of communication with the GC. We are always present during delivery to inspect the products and we provide free on-site installation training. One EAS representative will be assigned to your project and will always be available for any questions or concerns. Our 2016 Product Catalog is now available in PDF format. In a concise form it contains case studies of EAS' recent projects as well as in-depth information on our product lines. Download 2019 PRODUCT CATALOG [pdf 4.4MB].